One of the most iconic Apple creations is about to be released into the public domain soon. 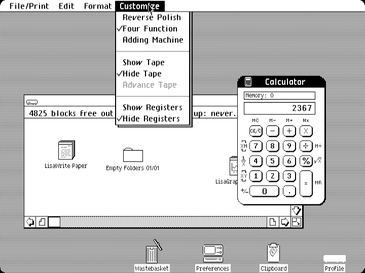 Thirty-five years after the venerable Apple Lisa computer was launched, the operating system powering it will be made open source in 2018. The announcement was made by Al Kossow, a Software Curator at The Computer History Museum — “Just wanted to let everyone know the sources to the OS and applications were recovered, I converted them to Unix end of line conventions and spaces for Pascal tabs after recovering the files using Disk Image Chef, and they are with Apple for review. After that’s done, CHM will do an @CHM blog post about the historical significance of the software and the code that is cleared for release by Apple will be made available in 2018. The only thing I saw that probably won’t be able to be released is the American Heritage dictionary for the spell checker in LisaWrite,” he said. This development is a huge deal for computer enthusiasts; after all, the Lisa was one of the first computers to come out with a Graphical User Interface (GUI), eschewing the then-predominant Command Line Interface (CLI) and pioneered the use of a mouse. 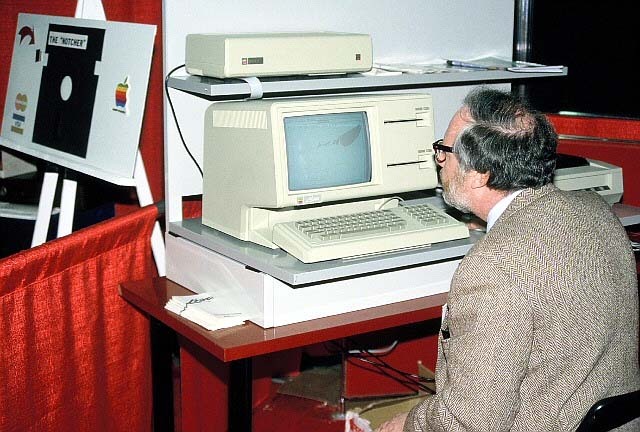 Back in 1983, when the Lisa was launched, it was priced at $10,000 — roughly $25,000 when adjusted for inflation. Despite bringing a number of notable firsts to the consumer PC market, the Lisa was an utter flop commercially speaking, and only sold 100,000 units before being discontinued in 1986. Now that the computer’s source code has been recovered, it has been shared with Apple before being released to the public. The company will comb through the code, and the edit out parts that it thinks should not be shared with the public. There’s no conclusive evidence about what Apple might want redacted, but according to Kossow himself, only the American Heritage dictionary used in the Lisa looks as though it wouldn’t be released. I guess we’ll just have to wait and see.